Motorola Droid XYBoard 10.1 has a global score of 7.02, which is slightly better than the iPad mini's 6.91 score. Although it's the best we are comparing here, the Motorola Droid XYBoard 10.1 is a a lot heavier and thicker tablet than the iPad mini. The Motorola Droid XYBoard 10.1 has Android 3.2 OS, and iPad mini has iOS 8.x OS. The Motorola Droid XYBoard 10.1 features a bit better hardware performance than Apple iPad mini, and although they both have 2 processing cores, the Motorola Droid XYBoard 10.1 also has 512 MB more RAM memory and a better 608 megahertz graphics processor. Motorola Droid XYBoard 10.1 features a display that's just as good as the screen in iPad mini, because although the Motorola Droid XYBoard 10.1 has a little bit less pixels per inch in the display, it also counts with a bigger display and a little bit higher 800 x 1280px resolution. 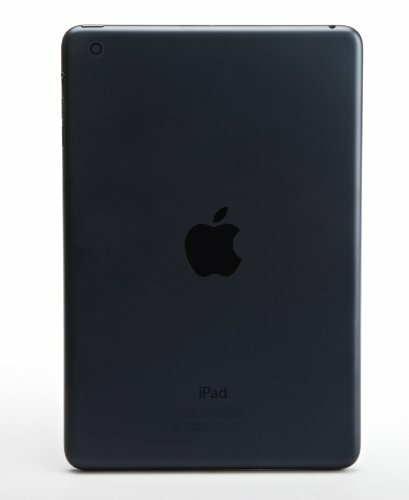 IPad mini features just a bit better camera than Motorola Droid XYBoard 10.1, and although they both have a 5 mega-pixels resolution camera, the iPad mini also has a lot better (Full HD) video resolution and a bigger aperture to take better captures in low-light environments. Motorola Droid XYBoard 10.1 has a much bigger memory capacity to store more games and applications than iPad mini, because it has 32 GB more internal memory. The Motorola Droid XYBoard 10.1 has superior battery performance than iPad mini, because it has a 7000mAh battery capacity against 4440mAh. 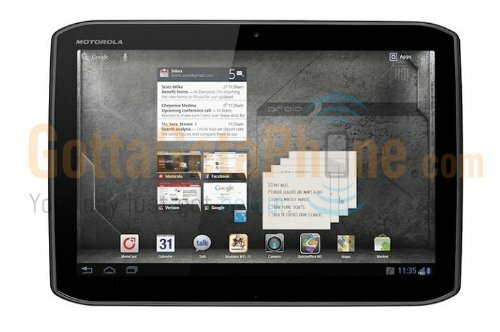 In addition to being the best tablet in this comparisson, Motorola Droid XYBoard 10.1 is also a lot cheaper.